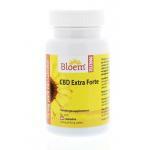 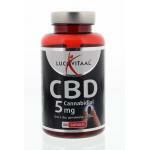 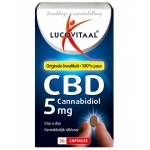 CBD oil is a new appearance in the world of food supplements. 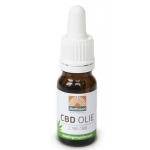 CBD stands for Cannabidiol and is a natural oil full of good nutrients. 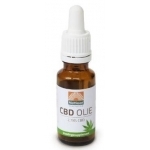 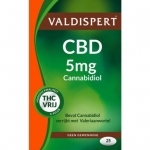 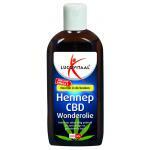 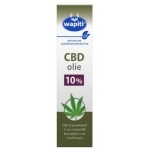 We sell CBD oil of various known brands. 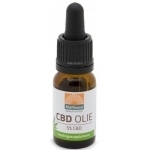 The oil is easy to take and our brands provide you with high quality products. 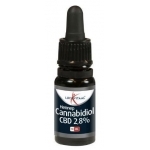 CBD is coming from the cannabis plant but belongs to the not psychoactive cannabinoid. 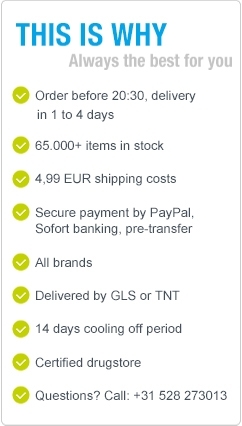 Feel free to take a look in our webshop.